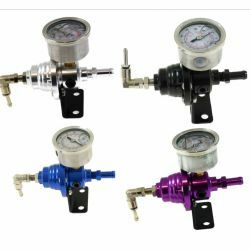 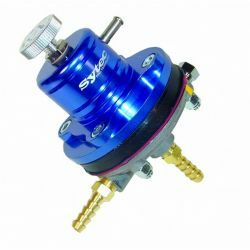 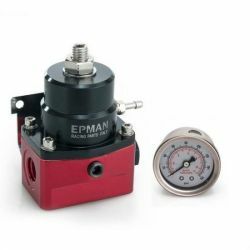 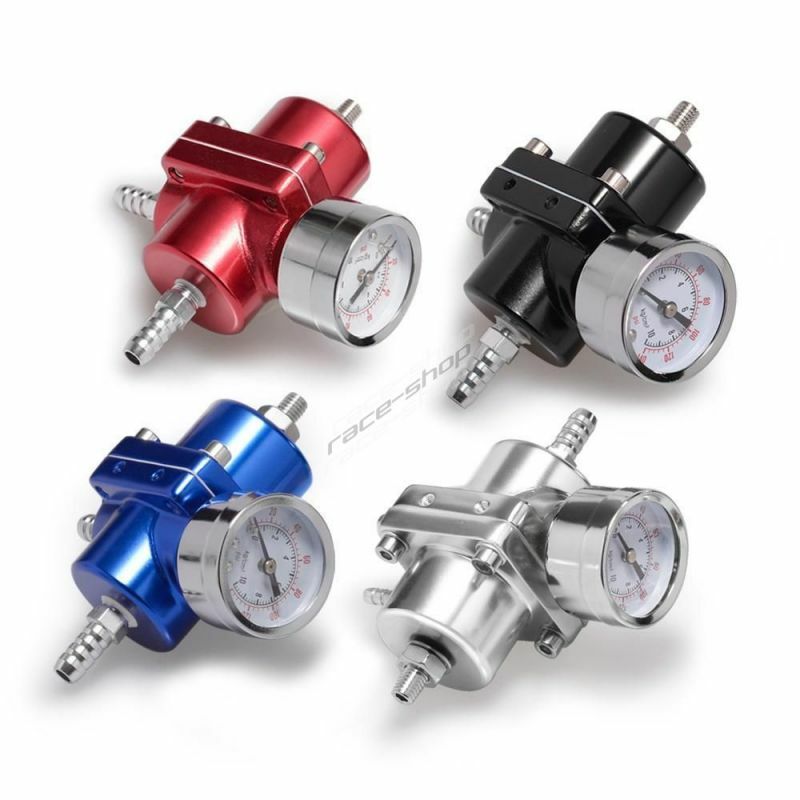 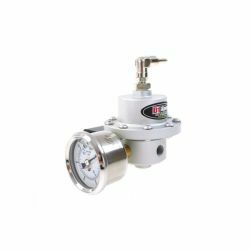 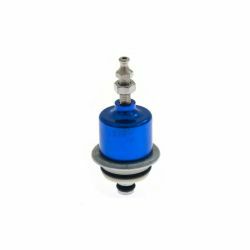 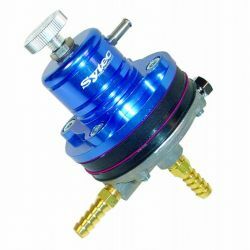 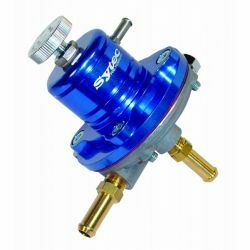 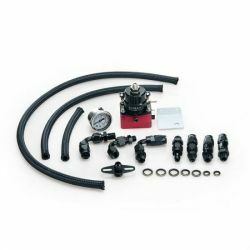 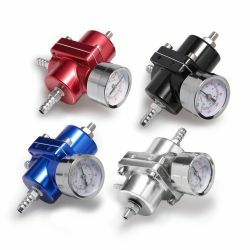 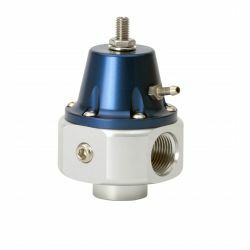 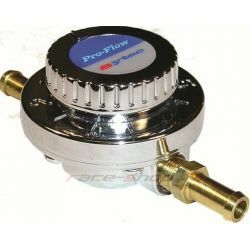 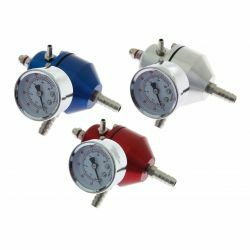 Universal gasoline/petrol fuel pressure regulator (FPR) with gauge. 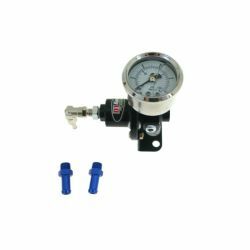 Regulation of up to 10 bar, mechanical and vacuum control, all mounting material included in the price. 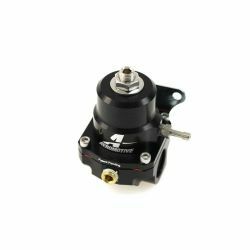 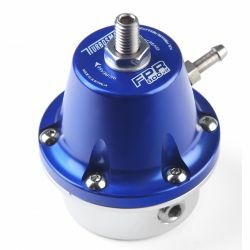 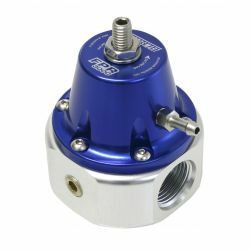 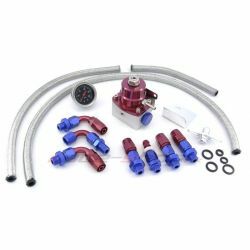 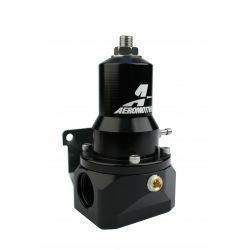 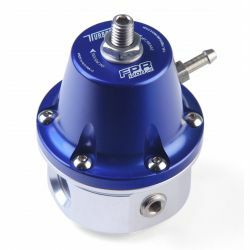 The FPR provides a continuous regulation of fuel pressure in the fuel ramp and thus change the air-fuel ratio (A/F) in the combustion chamber. 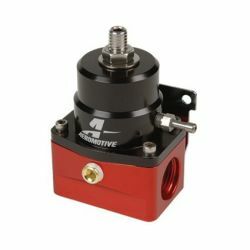 Increases performance and torque.